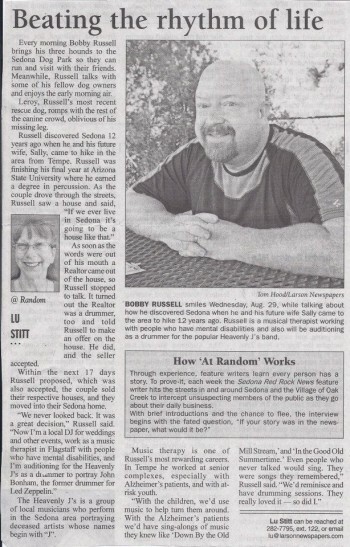 SWS Members Featured In National Magazine. 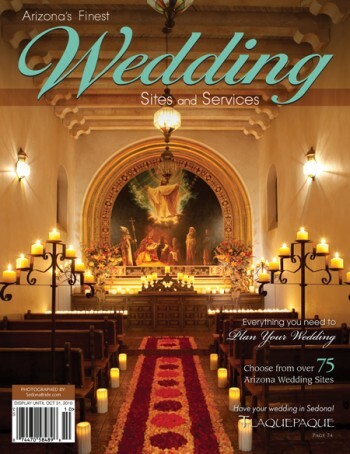 The new edition of Inside Weddings Magazine is now on the stands. 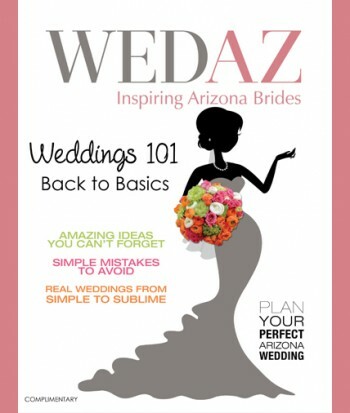 This gorgeous wedding publication has honored Sedona Bride Photography and Events By Show Stoppers by using this beautiful image as the lead page for their “Discoveries” section. Pick up your copy today. 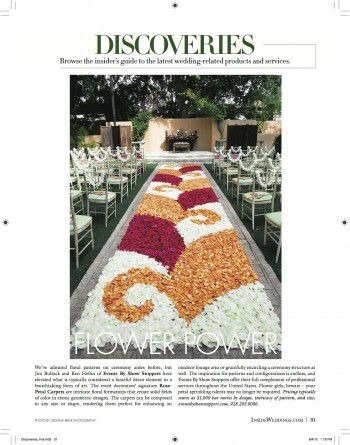 Thank you Inside Weddings for featuring two of our talented members!